Tom Clancy's widow, Alexandra Clancy, says in a lawsuit that his estate is the exclusive owner not just of the novelist's famous character Jack Ryan, but the rights to the character John Clark and several books. BALTIMORE (AP) — Tom Clancy’s widow says in a lawsuit that his estate is the exclusive owner not just of the novelist’s famous character Jack Ryan, but the rights to the character John Clark and several books. Alexandra Clancy has expanded her original 2017 lawsuit against the personal representative of Clancy’s estate for allowing other entities to profit from posthumous book revenues. Those profits and profits involving other characters have been divided between the estate and companies that were owned by Tom Clancy, his ex-wife and children. 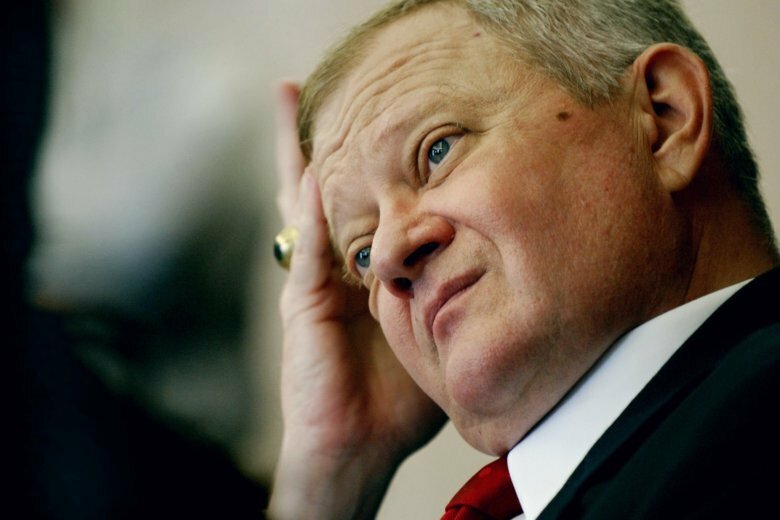 Citing an amended complaint unsealed last week, The Daily Record reports Alexandra Clancy says the estate should be sole owner because Tom Clancy himself owned the rights. The defendants claim interests, saying those properties were represented as “works made for hire” for tax and liability reasons.